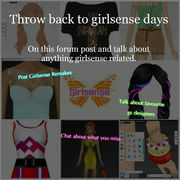 IF IT WASN'T FOR GIRLSENSE THIS SITE WOULDN'T EXIST! 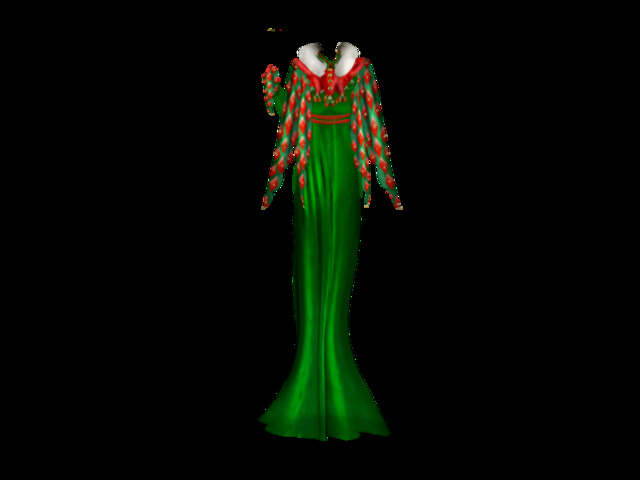 Here's ideas (on gs remake contest) for designs to make from gs to fit DS models. fun to revisit some of my old designs! This forum was started by ArtisticBiscuit. Sorry if I changed the homepage author. Hi all! Are there chatrooms on this website like there were girlsense? Yes but nobody really uses it. Did anyone have a favourite designer on girlsense?